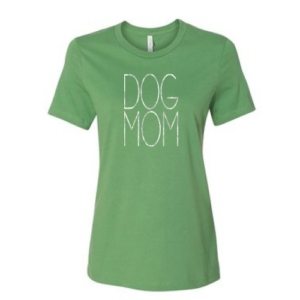 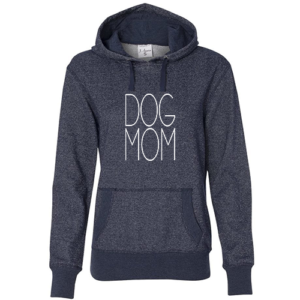 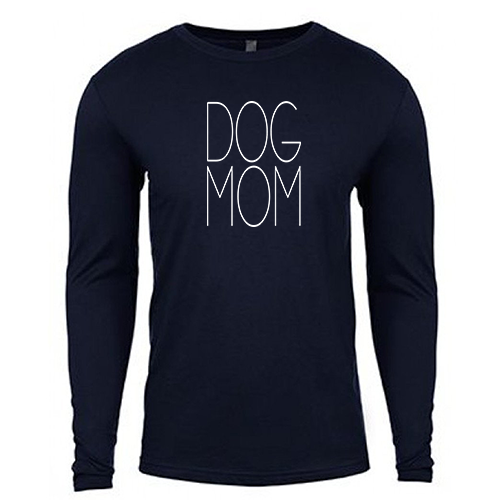 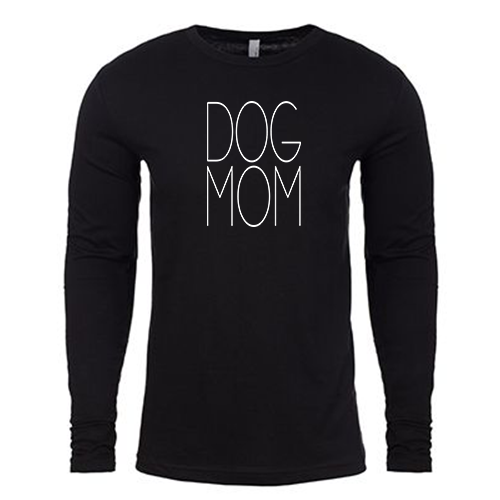 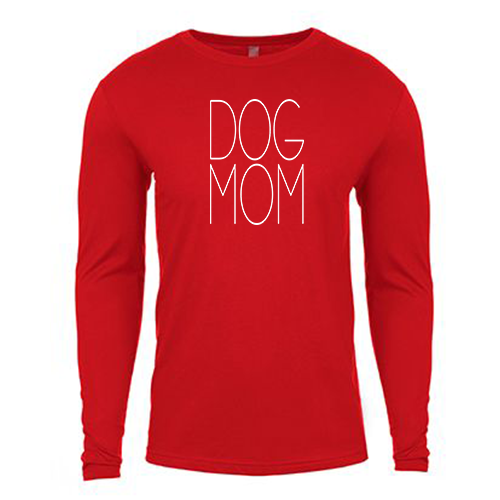 Dog Mom Unisex Long Sleeve Tee! 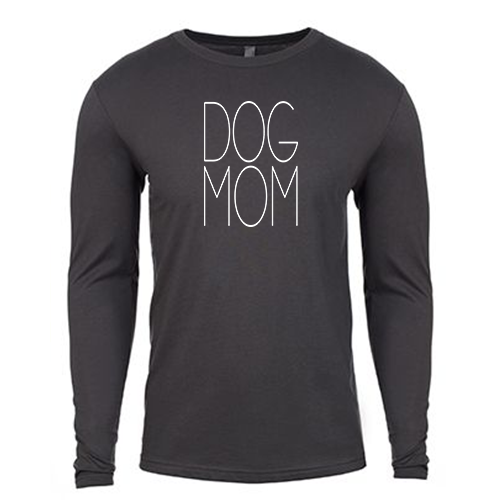 Nice soft combed and ringspun cotton. 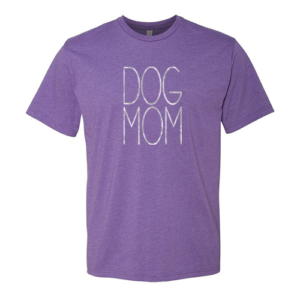 Perfect for everyday wear or for those special events where you want to let everyone know what type of mom you are! 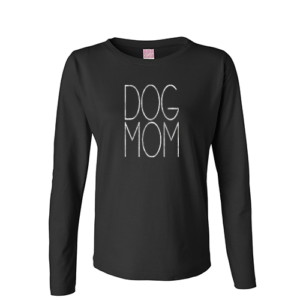 Design is available in Silver Textured Glitter or in White.